127 days - 10 hours - 51 minutes. 169 days - 15 hours - 31minutes. 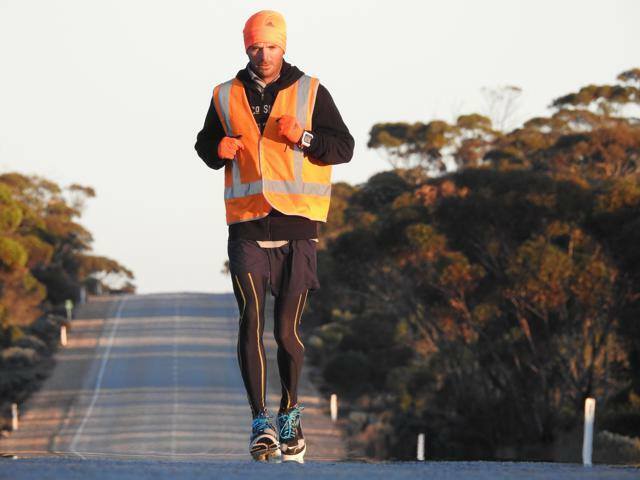 327 Marathons in 175 days. No rest days. David's story is inspirational and capturing for all audiences - he is a full time Police Officer with a family who has also trained full time for several years to achieve his World Record Titles and give back to various charities. 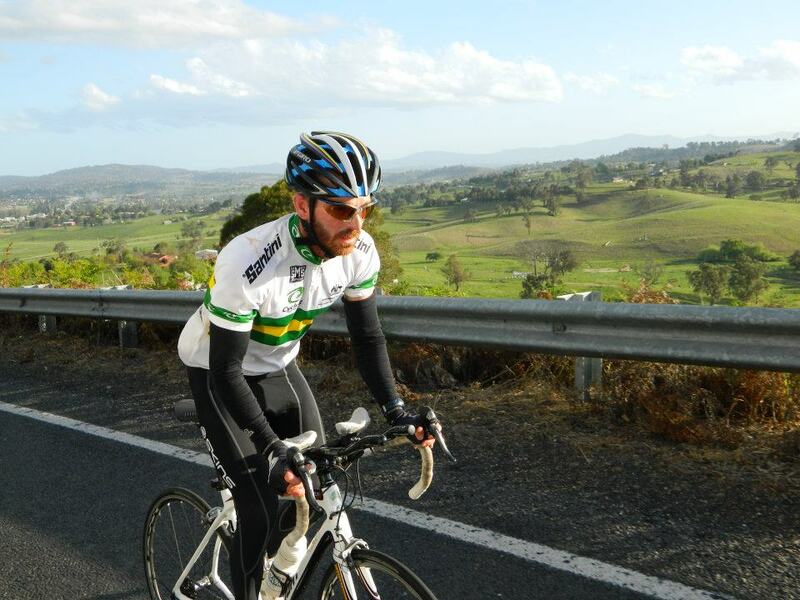 David shares his life story and his experience as a Police Officer, Father and Athlete and the events that lead him to not one, but two "Race Around Australia" endeavours. 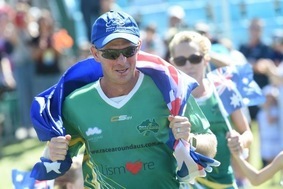 David is available Australia wide to speak at your next function or fundraising event. Contact: 0412 871 809 alleyhfa@outlook.com for speaking enquiries.